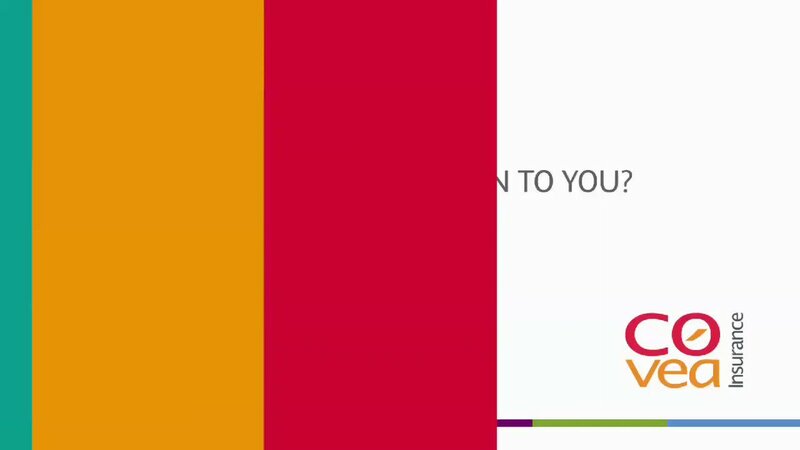 The BIBA exhibition is the largest insurance exhibition in Europe and is a unique marketplace where brokers have access to over 200 insurers and other industry related businesses in one place. 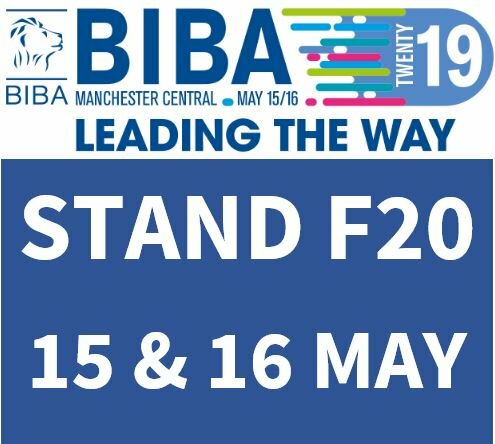 We will be holding structured tours around the exhibition so you can make sure you visit a variety of stands and also some of the dedicated BIBA Scheme and Facility providers. Young Brokers may also, of course, make their own independent visits around the show during this time. Your chance to meet with the YB Ambassador for your region and find out what assistance there is within BIBA to help you. Learn how you can get involved in BIBA’s regional events near you and do make sure you seek out the Young Broker of the Year Award finalists to find out their career development tips! Neil is the Area Manager for BIBA’s Northern Region and is the new head of the Young Broker initiative. Find out more about the project and how you can be involved. Neil will also discuss how you can get the most out of the BIBA experience on the day. 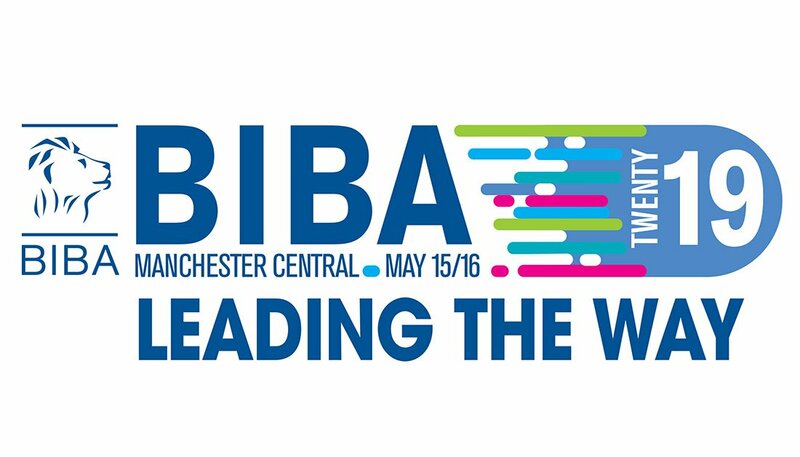 Innovation will play a huge part in BIBA 2019 with the second BIBA Hackathon taking place. New technology is an important driver for change in the industry and can be harnessed by brokers to increase productivity, efficiency and ensure they stay relevant. So what better than a session where experts in the field can debate the latest in InsurTech and how you can take a new, innovative way of thinking back to your brokerage. At the end of the session, the winning Hackathon team members will be joining to discuss the innovative mindset they will have just put into practice! Firmly established as one of the crossover superstars of British music, the Hackney born and raised rapper will discuss his life, his work and his battle with mental health. Having released two Top 3 albums and amassed a career tally of over 2.5 million combined sales in the UK alone, Professor Green is no stranger to the limelight. Recently he has presented five critically acclaimed BBC documentaries including Suicide and Me. Fresh from a mental health panel on the main conference stage, Professor Green will open up about his struggles and together with newsreader and broadcaster Huw Edwards, will create an honest and fascinating session you won’t want to miss. Lunch will be served in the exhibition and there is opportunity in the afternoon for further exhibition stand visits. What better way to end your time at BIBA than networking drinks with your peers and the Young Broker Ambassadors in the relaxed setting of Revolución De Cuba. Come and celebrate the end to a great day and make new friends in the industry, just a 3 minute walk from the venue! Please click here to email our Manchester Region Ambassador Bethan and let her know if you are interested in attending.